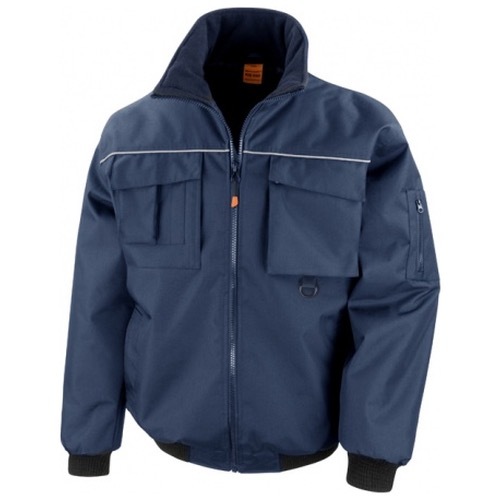 The Result Work-Guard R300X Sabre Pilot Jacket a hard working blouson that's up for the job. Tough conditions demand tough clothing and the R300X will not disappoint. 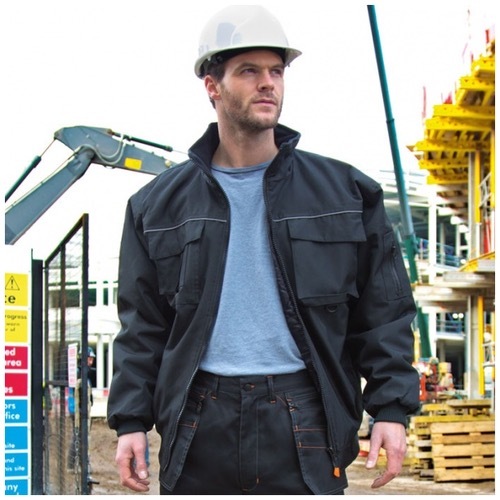 Its Highly engineered for durability and strength.